for $309,950 with 3 bedrooms and 2 full baths, 1 half bath. 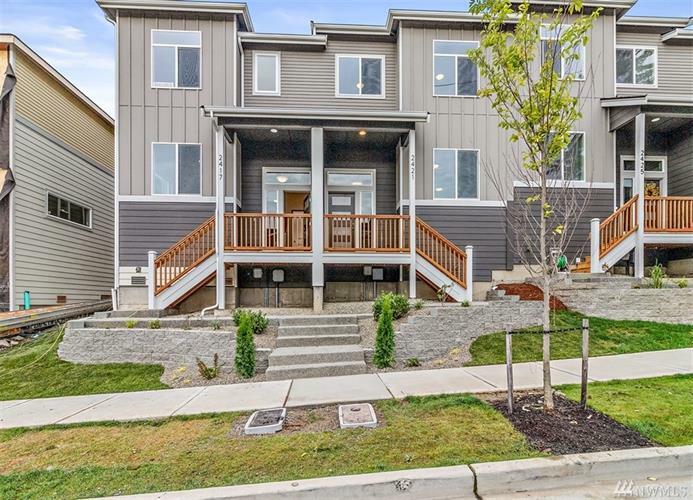 This 1,930 square foot home was built in 2019 on a lot size of 1800 Sqft. 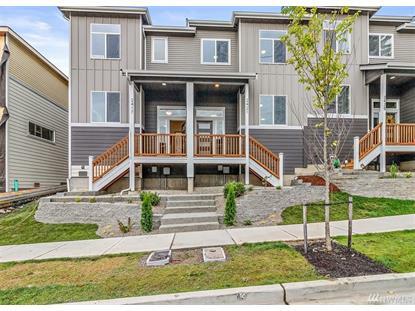 The Ridge with over 60 homes sold announces a new release, a spacious Townhouse 1930 sq ft with 3 bedrooms, 2.5 baths. Kitchen with eating area, Island, and Pantry. Master upstairs complete with double door entry, full bath, walk-in closet. Two more bedrooms and Laundry Room complete the upstairs living area. 2-car garage. Walking areas throughout the community. Walking distance to the YMCA, Ice skating rink, and swimming pool. Close to bus line, shopping, ferries, and all bases. Wheaton Way to east on Sheridan, right on Schley, 1/2 mile or less to site.